DIRTY OVEN? 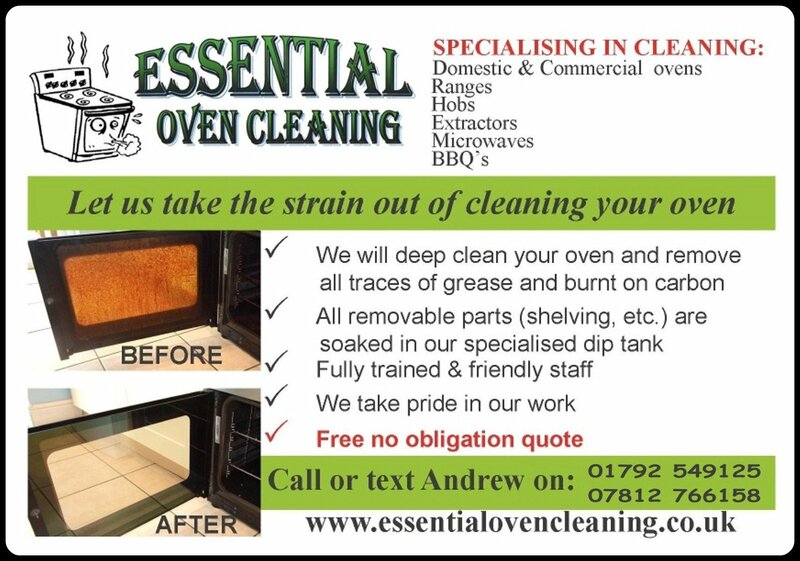 - Call Andrew now for a FREE quotation: 07812 766158 Ovens cleaned from ONLY £35! 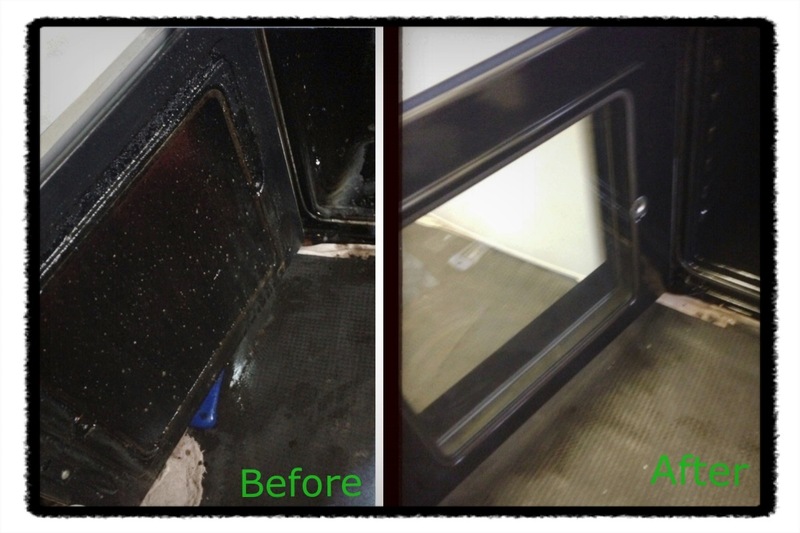 Offering a Commercial and Domestic oven cleaning service to customers in and around the areas of Swansea, Neath, Port Talbot, Mumbles, Gower, Llanelli, Bridgend, Carmarthenshire & most surrounding areas of South Wales. 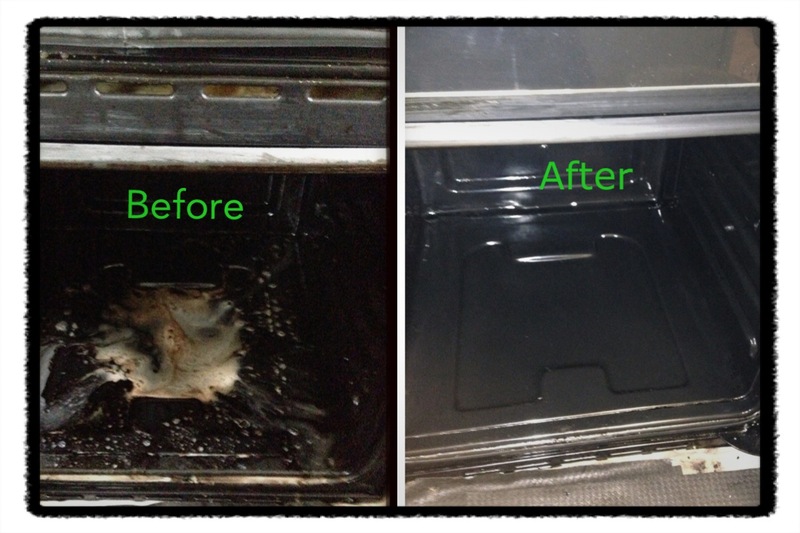 Essential Oven Cleaning is an established independent local run business that specialises in domestic & commercial oven cleaning. My commitment is that I will clean your oven to an exceptionally high standard. I aim to ensure that my customers are delighted with my no-mess, no-fuss service that is good value for money. Oven cleaning is probably one of the most unpopular household jobs. Have you tried to clean your oven without those pungent and messy aerosols and elbow grease? Our low-odour, no-mess service is different. 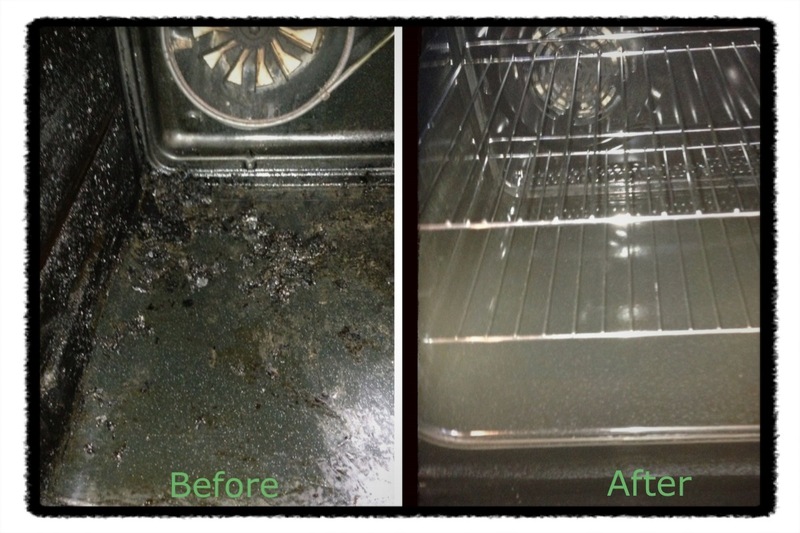 most people never want to clean their oven again!. 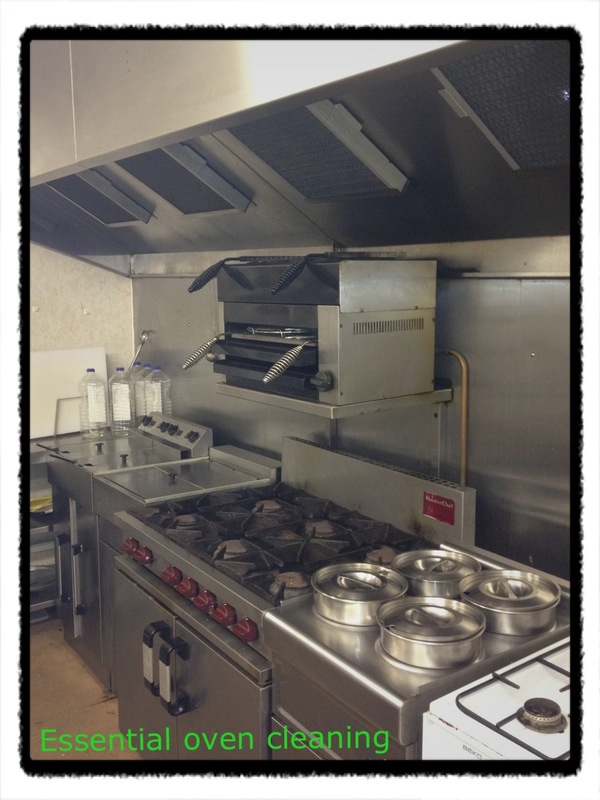 I clean all types of domestic ovens and cookers, including Agas and Rayburn Ranges. I also clean hobs, microwaves and extractor hoods. The process will remove that stubborn burnt on carbon and grease. I also carry replacement oven and extractor hood bulbs and filter papers. I aim to provide a no-mess service with minimum disruption to you and your home. Much of my business comes from my existing customers or recommendations made to their family or friends. What better recommendation could a business ask for than that of satisfied customers! Your quotation will be based on the information you give us but will be fully inclusive - with no hidden extras to pay on the day for items such as VAT, call-out charge or materials.